← NATIONAL SIENA DOG SHOW 06/04/2014: another great day for Villa Antica Kennel, we are soo Happy! 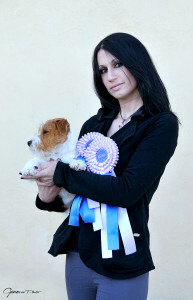 Terrier Club Shows 12-13/04/2014: Best Puppy Lucifer di Villa Antica! 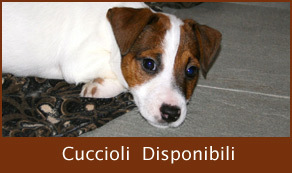 Fantastic Week End for Villa Antica Kennel, we are so happy! !